As your local Chem-Dry carpet care professional, our goal is to meet and exceed your expectations. As experts in cleaning all types of carpeting, oriental rugs and soft furnishings, we strive to provide a fast, friendly and efficient service. 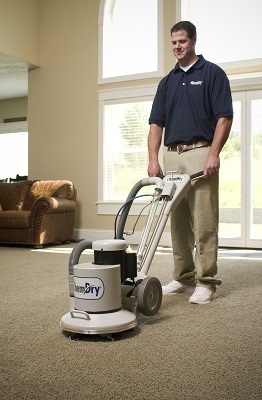 When you invite a Chem-Dry Technician into your home or commercial environment, you have the security of knowing that your carpets and soft furnishings are being cleaned by a fully trained, uniformed and certified professional. At Chem-Dry we are proud of the fact that the majority of our business comes from referral and repeat customers. So call or email for a no obligation estimate and let us provide you with the opportunity of referring us in the future.